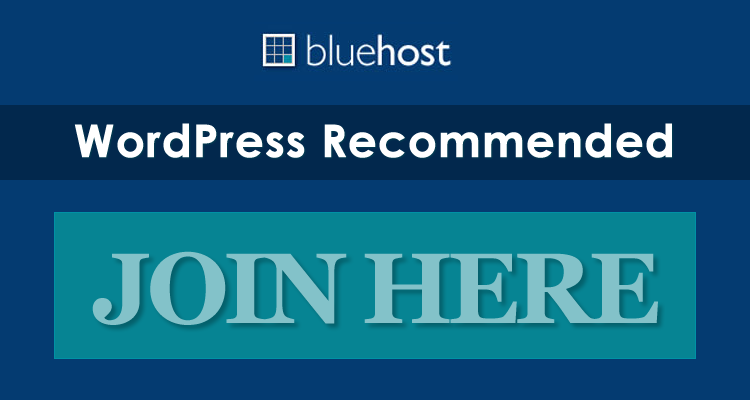 Skeptical free WordPress theme’s layout is very flexible in the sense that you can display “related posts” next to your latest posts on the home page, or have a completely widgetized sidebar. Not only that, you can also add your Flickr stream to the footer region and showcase three noteworthy blog posts tagged with a specific tag that you declare in the theme options — pretty cool stuff for a free WordPress theme! Custom typography — Almost every text element can be changed in the options panel, and Skeptical free theme even has full support for Google Fonts in the font selector. Alternative sidebar — The standard sidebar pulls posts from the same category as the post. You can easily switch to use a widgetized sidebar in the options panel. Custom footer area — The footer has an optional area for related posts and Flickr, and also 4 widgetized columns at the bottom. Custom widgets — Skeptical has 4 widgetized areas in the footer, and one optional widgetized sidebar, and as always comes with custom Woo Widgets (ad space, blog author, embed, WooTabs, search, Flickr, and Twitter). Alternative styles — Skeptical theme includes 4 alternative color styles and styling options for background color/image as well as setting link color. 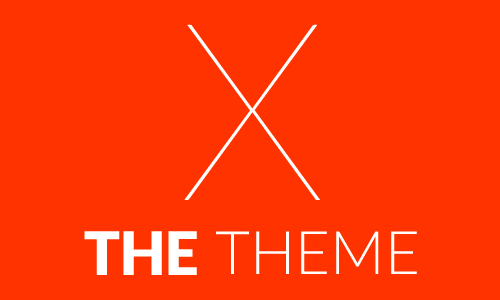 WooThemes has plenty of other great free themes — make sure to check all of them out!